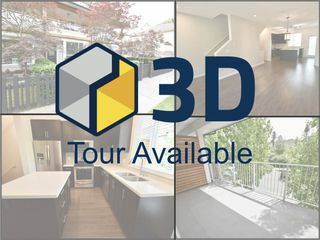 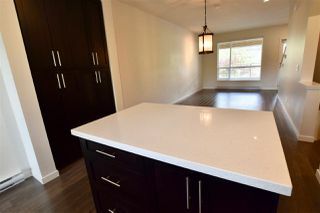 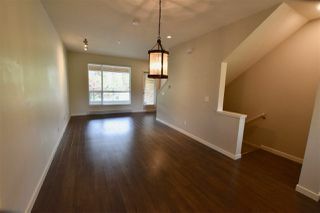 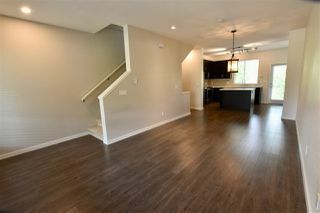 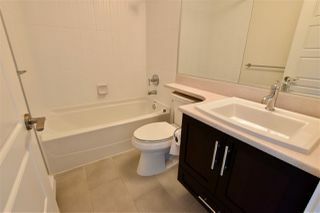 Check out the EXCLUSIVE 3D walkthrough tour on Listing Realtors website, or virtual tour link. 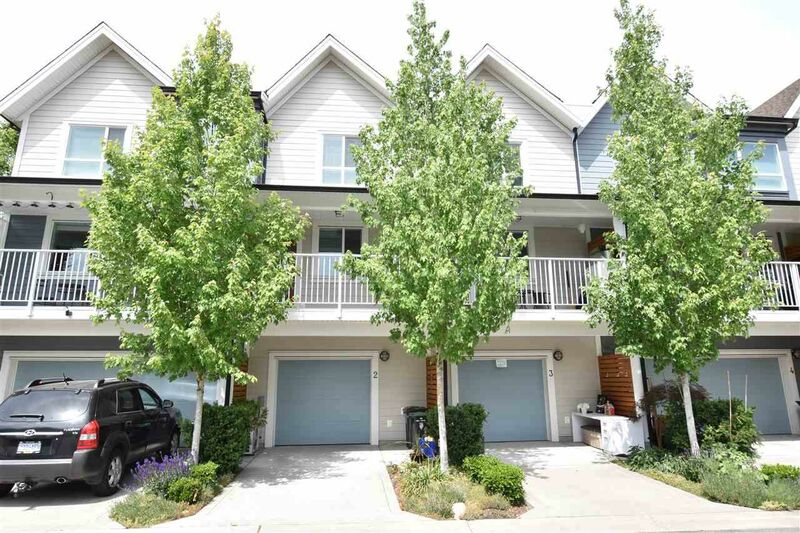 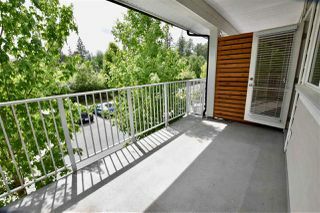 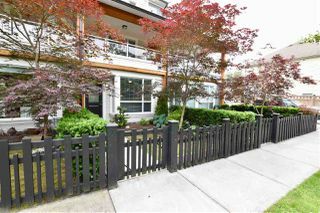 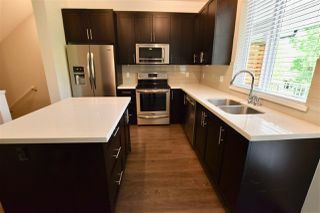 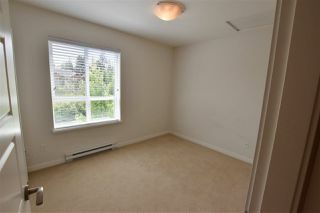 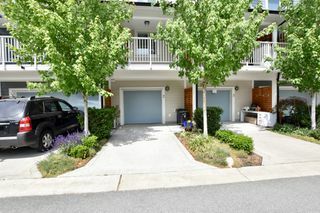 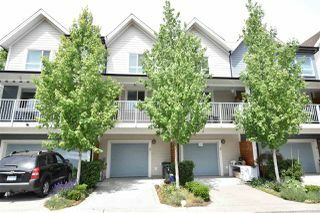 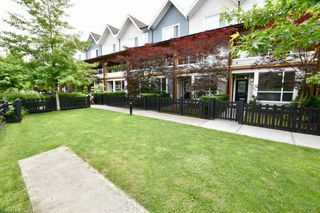 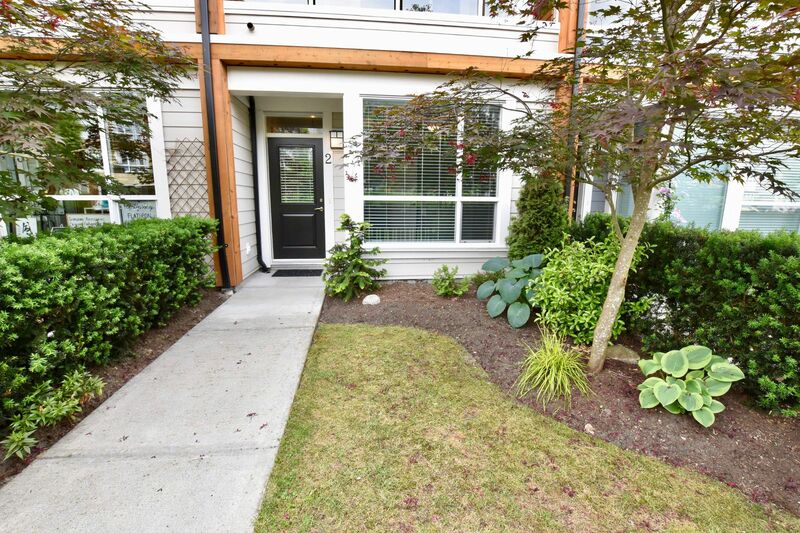 Your opportunity to live in Fort Langley is finally here. 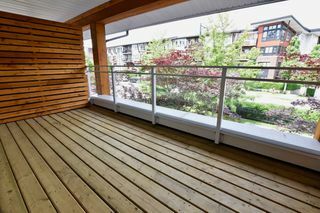 A vibrant community, leave the car parked as you are just a short walk to groceries, the river and trails, coffee, shopping and dining. 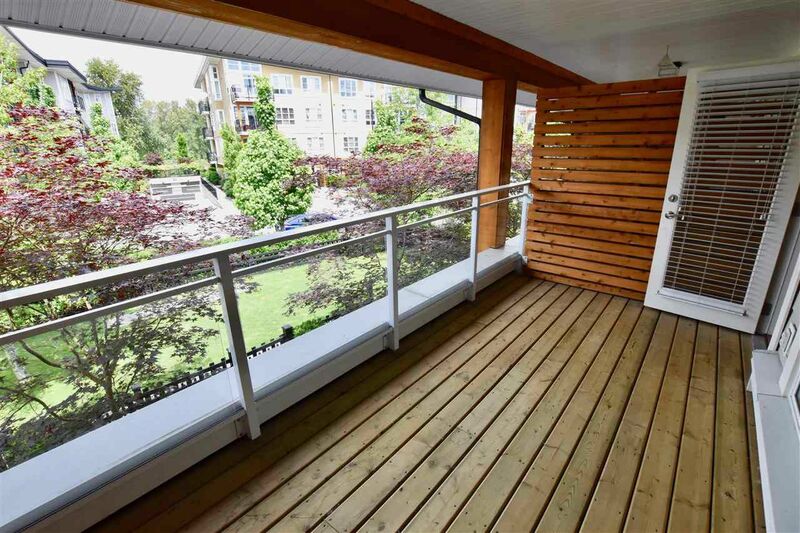 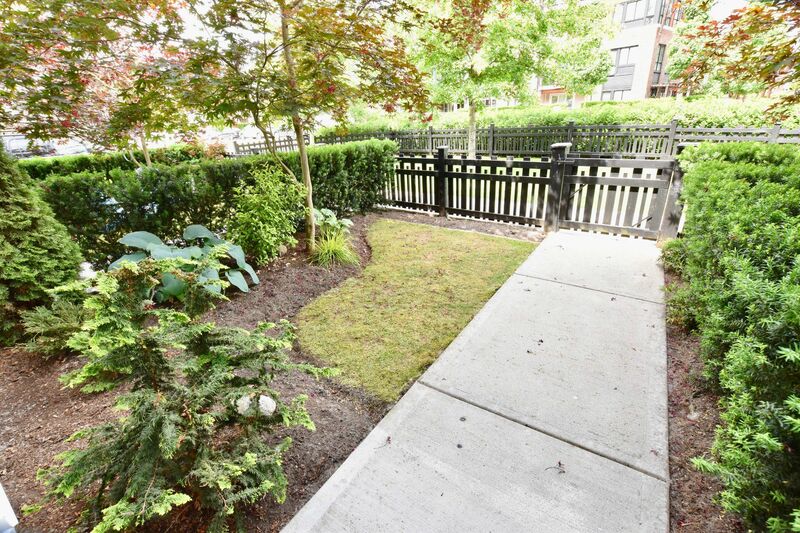 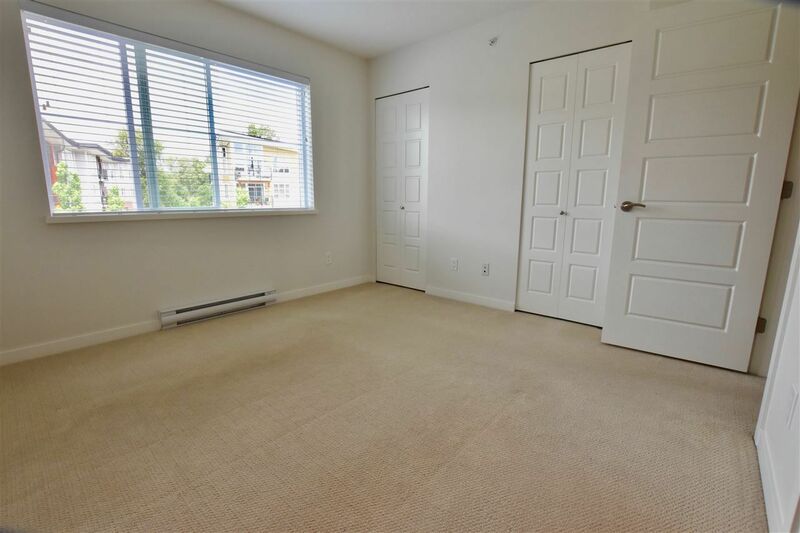 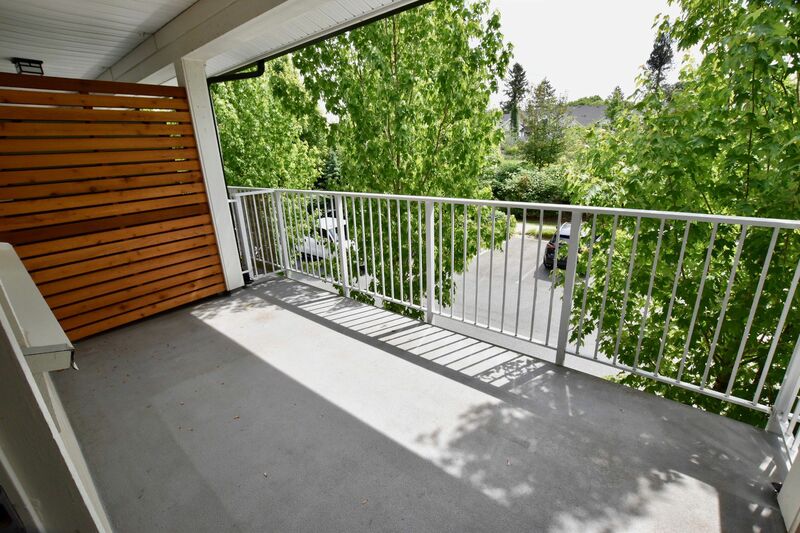 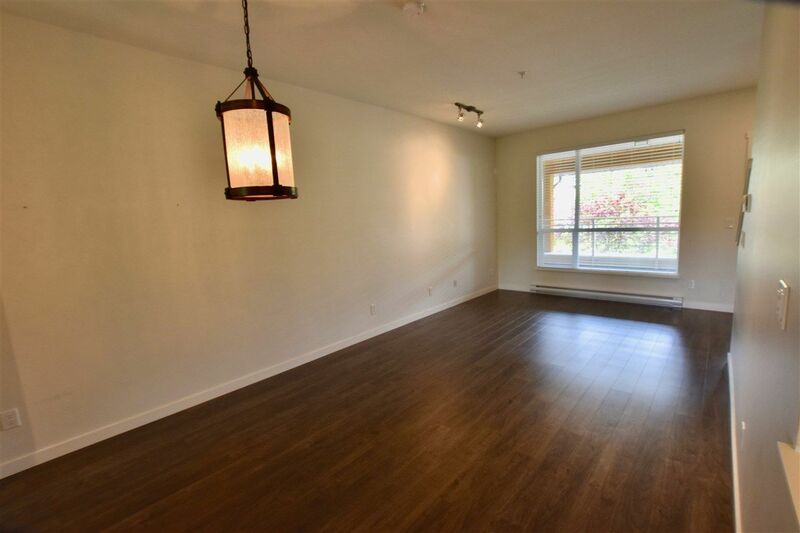 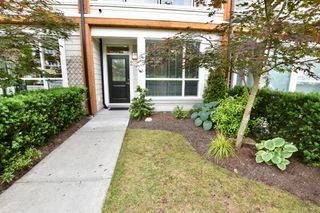 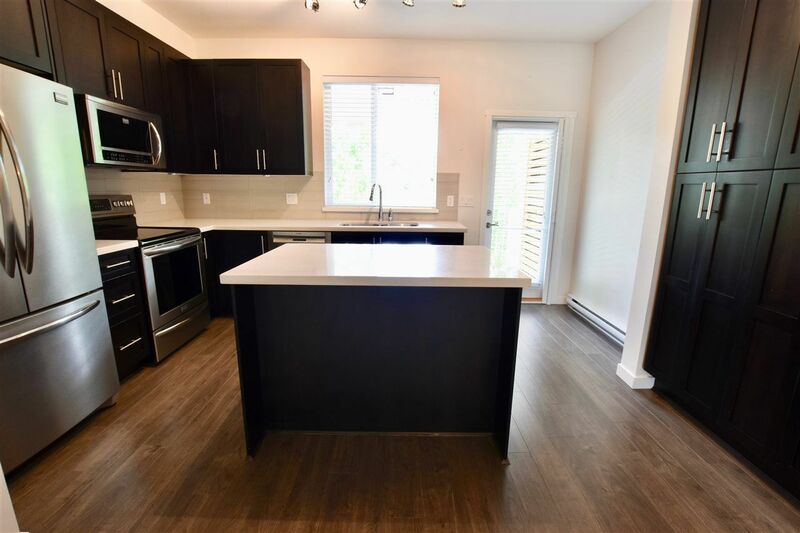 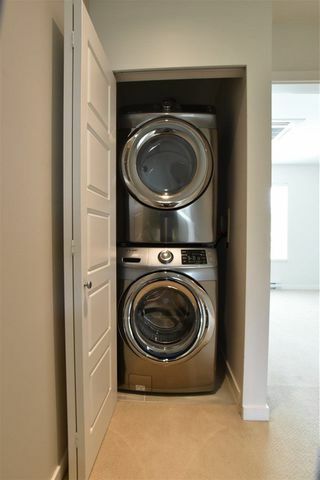 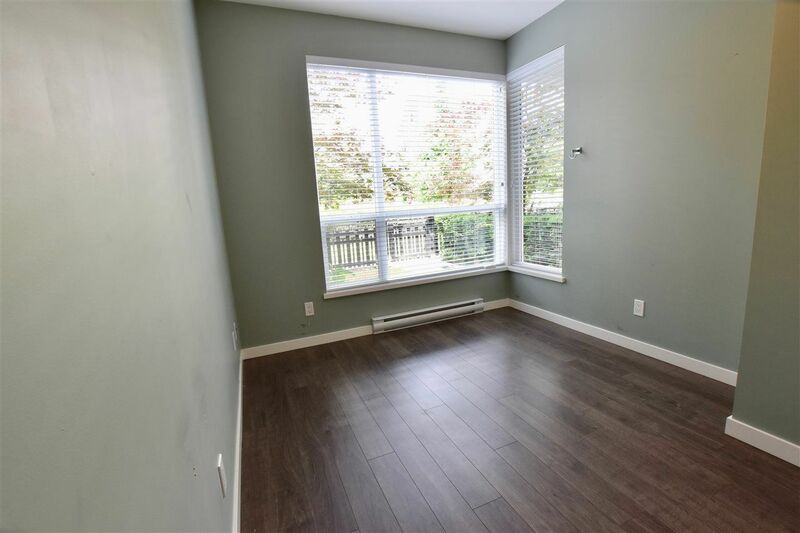 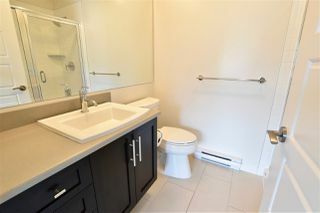 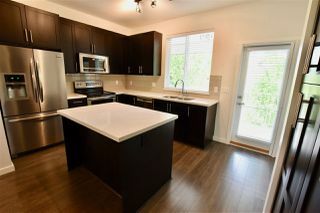 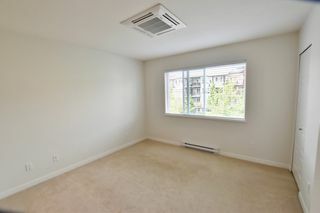 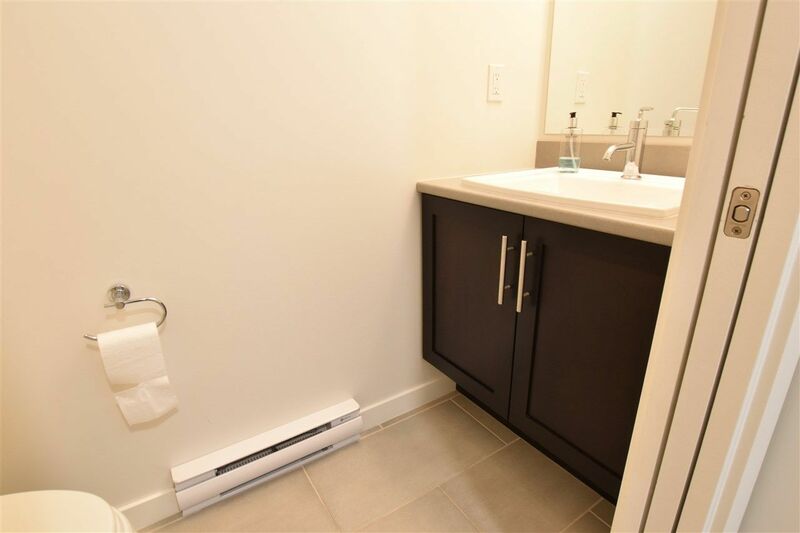 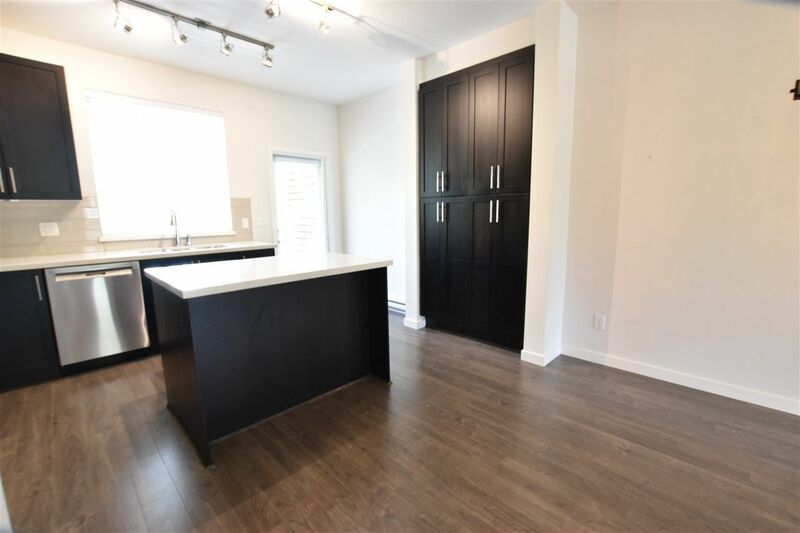 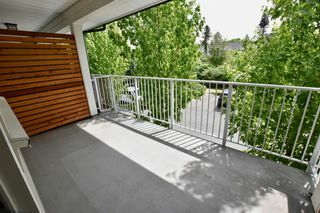 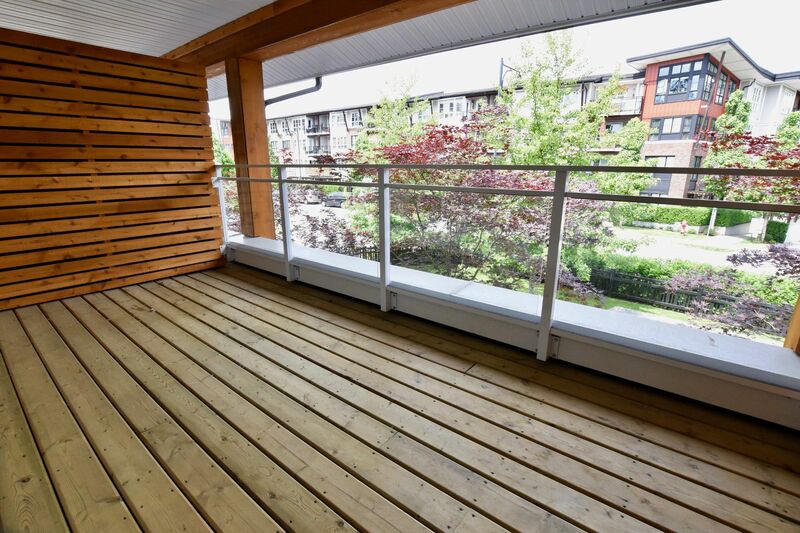 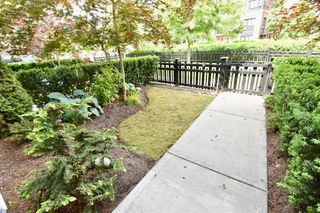 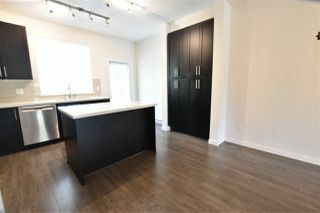 Located in a small strata community featuring built in A/C, LIVE/WORK space (run a small business from the ground level), parking for 2 large cars/ work van, 2 sunny balconies, and a very low strata fee. 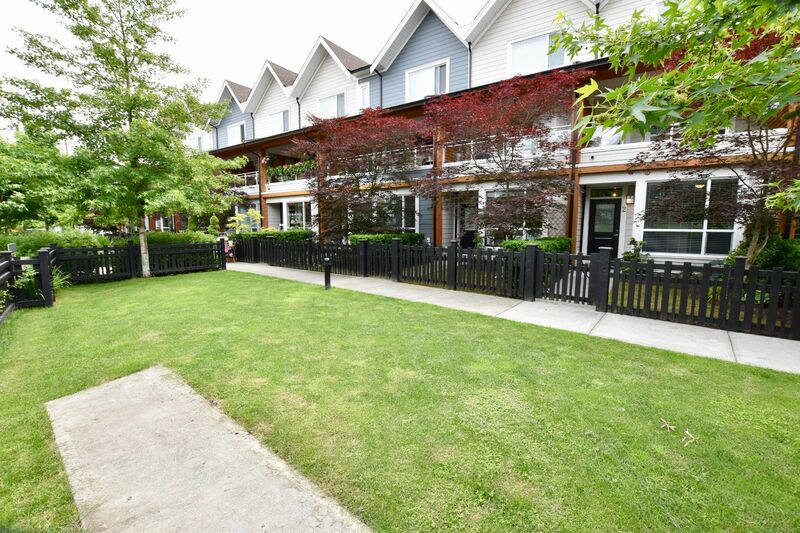 You dont have to just visit Fort Langley on the weekends, you CAN LIVE HERE! Come check us out?